Our video production company wants to help you grow your business by utilizing our expertise in the power of filmic storytelling. 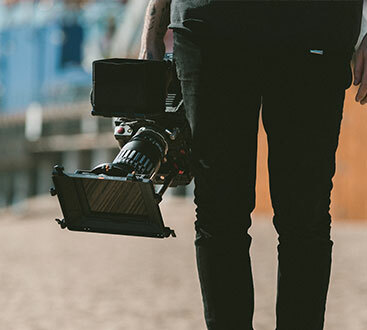 Our staff is full of passionate and creative filmmakers and leaders who understand how to make a connection with consumers through video in order to move them to take action — whether you’re selling a product or if you want your customers to embrace your cause. We do this with the use of engaging and inspiring videos. 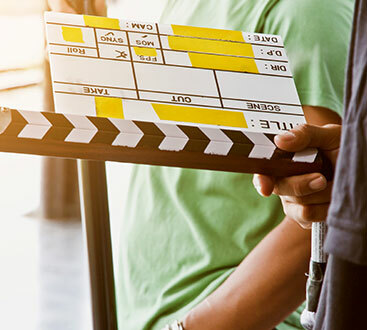 We know that you have a lot of options when to comes to choosing video production company in the New York and Westchester area. So how are we different? Besides offering a range of services, from real estate videography to VR/360 videos, we use the most advanced technology to ensure that the videos we produce are up to your standards and will exceed your expectations. Every detail, every light, and every word in your video script will be just how you want and need it. To learn more, get in touch today.